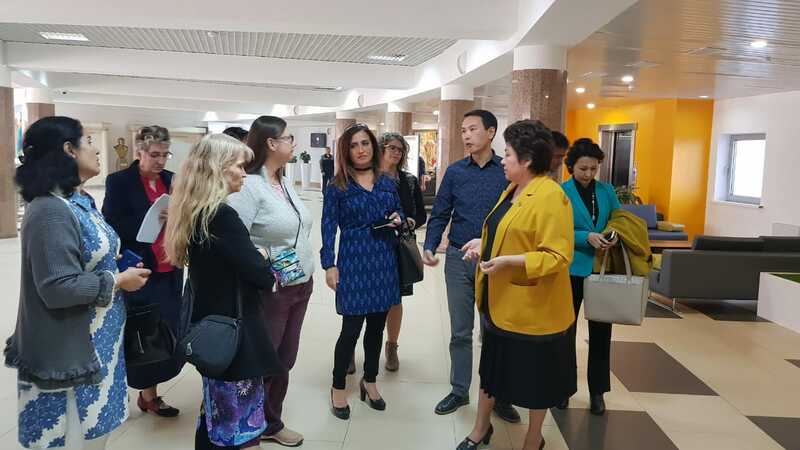 NUGSE professors headed by the Dean, Aida Sagintayeva, visited Nazarbayev Intellectual School of Astana. The purpose of the visit was to discuss the forms and areas of cooperation between NIS and GSE. 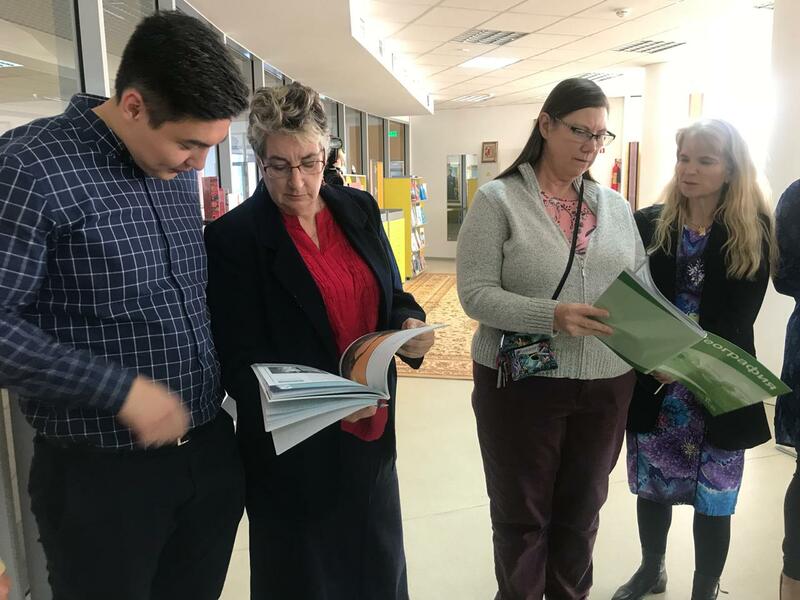 Chairman of the board of NIS AEO, Kulyash Shamshidinova, conducted a tour of the school for the guests, told about the activities and prospects for development, professional development of teachers, and staffing which includes the GSE alumni. 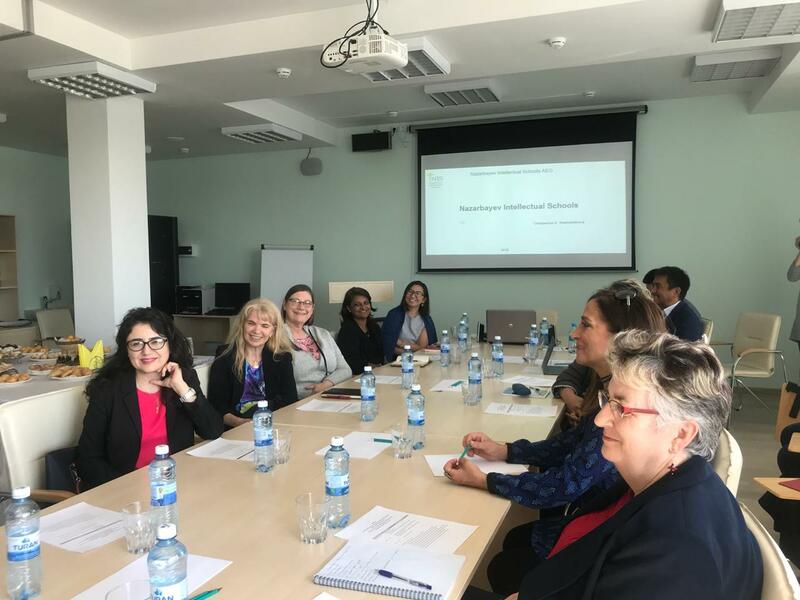 Aidar Horoshash, vice director of the school, Madina Tynybayeva vice director of the Center for Pedagogical Excellence, and GSE graduates of the PhD in Education program took part in the meeting with the representatives of their alma mater. 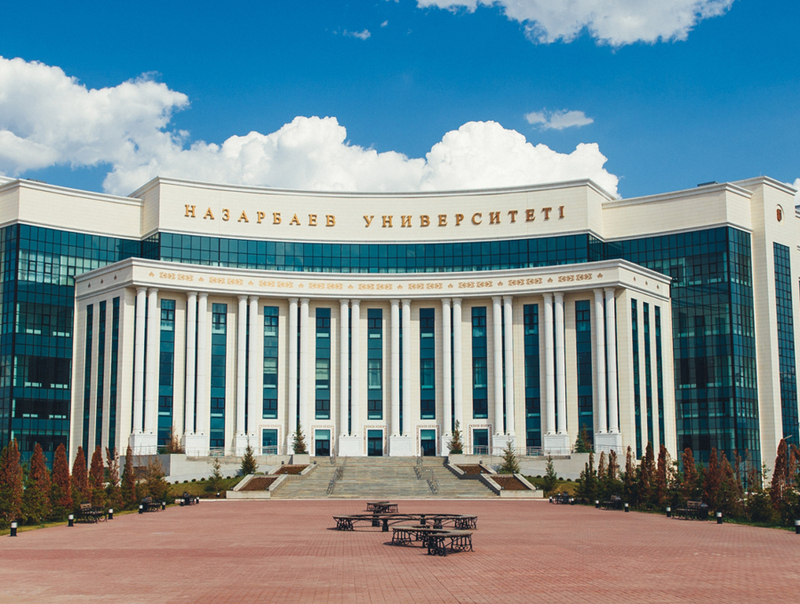 Kulyash Shamshidinova responded in detail to all the questions of NUGSE professors, who were interested in gender balance among students, equipping schools, trilingual education issues, and the activities of the psychological support service for students and their parents, and many other topics. Particular attention was paid to the issues of inclusive education. Kulyash Shamshidinova informed that an international conference which will be held this year will include an inclusive education section for the first time. "We have not looked into the issues of inclusive education yet, although we have different children studying - there are children with poor eyesight, insulin dependent, and the number of children with special needs is increasing every year, “ she said. 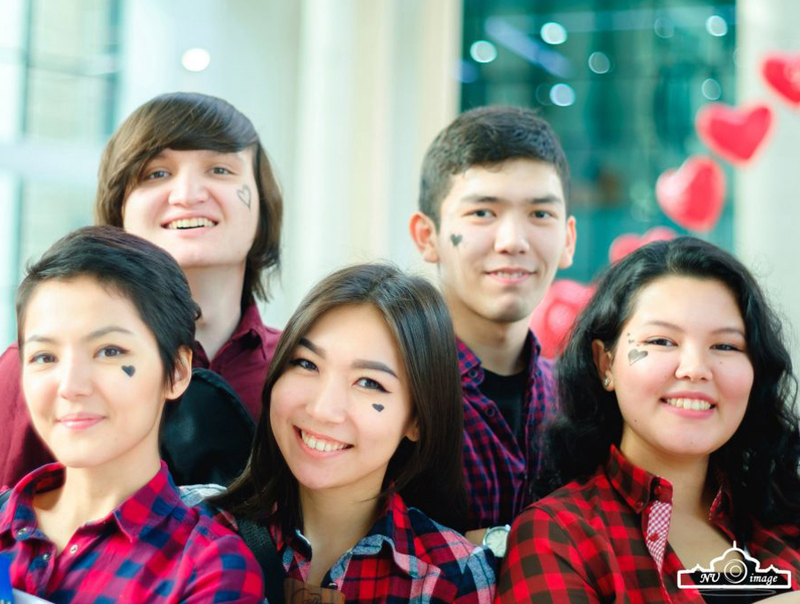 Aida Sagintayeva, the Dean, believes that there can be promising cooperation in this direction, since GSE has a strong scientific potential for the projects in the field of inclusive education. 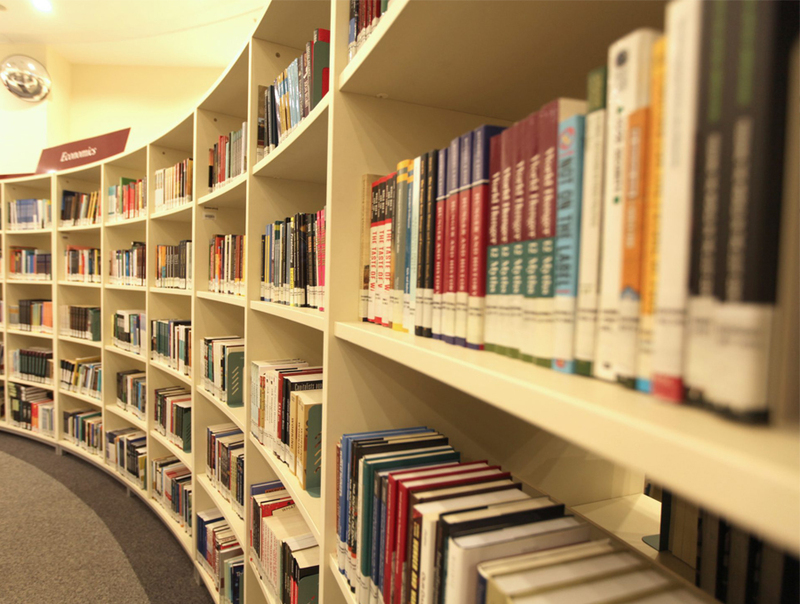 At the same time, the projects on trilingual education can become one of the directions where a high potential of GSE professors and researchers can also be used.